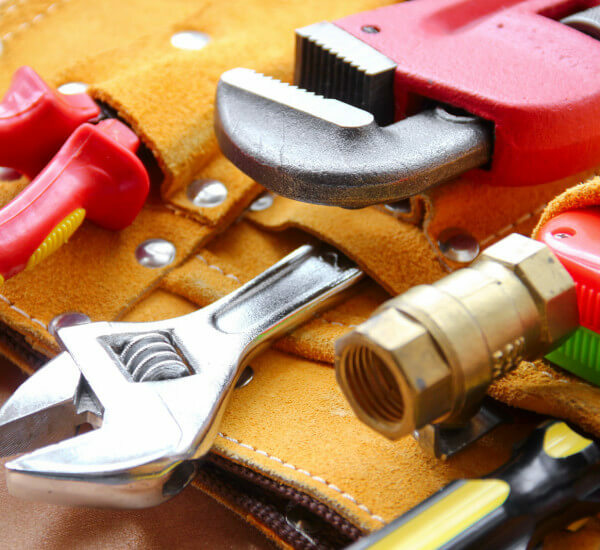 If you are looking for emergency plumbers within the Leicestershire, Loughborough and Hinckley area then look no further than East Goscote Plumbers. 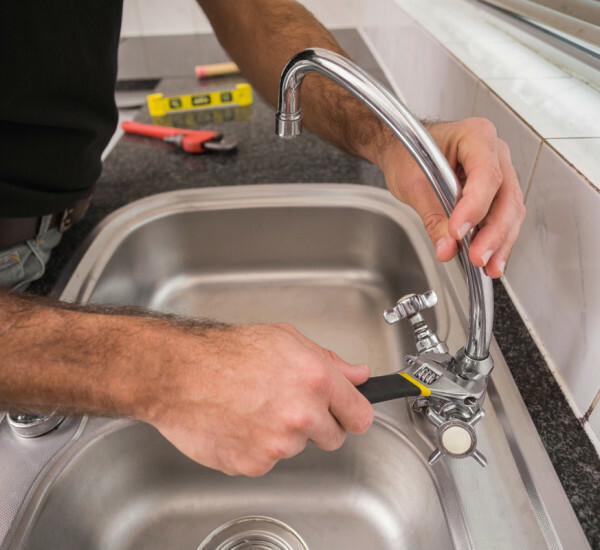 Based in Leicester, we are conveniently located to provide an emergency plumbing service, 24 hours a day, 7 days a week, to both our commercial and domestic customers. Over the past 40 years, we have built up a large customer base which has included working on behalf of local authorities, housing associations, builders, blue chip companies and many private individuals. 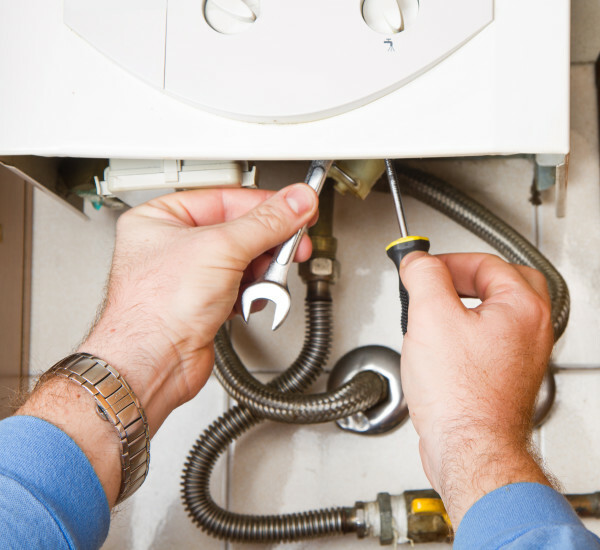 Our emergency services include power flushing, boiler repairs, boiler replacements, and much more. 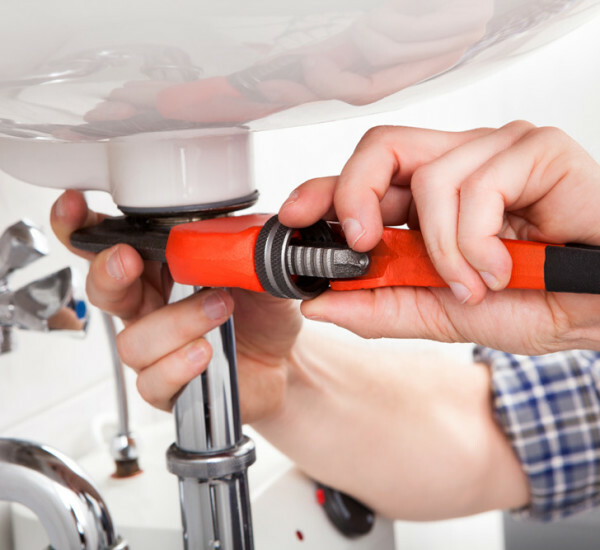 With all of our plumbers fully trained to a high standard, we offer a professional, fast and efficient service ensuring that your urgent plumbing problems are repaired as quickly as possible. 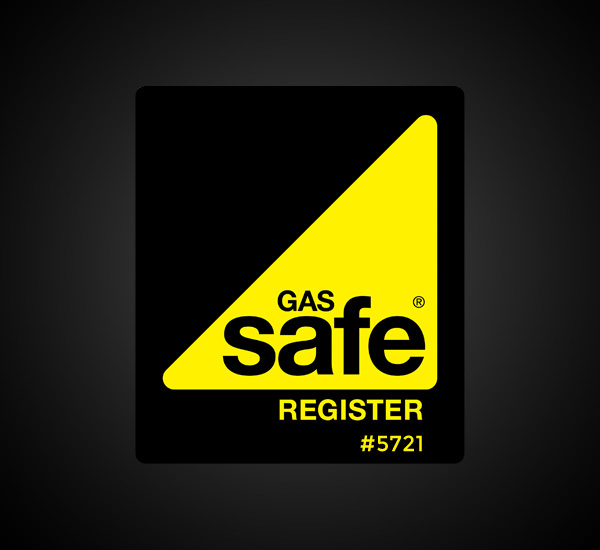 If you require an emergency plumber or gas engineer in Leicester, Loughborough, Lutterworth, Hinckley, Market Harborough, Melton Mowbray or Oakham, contact us right away on 0116 264 5115 and we will attend to your emergency as quickly as possible. 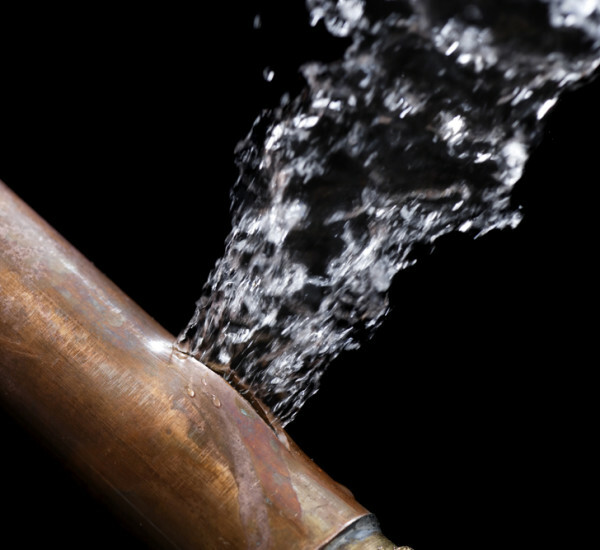 Why Choose Our Emergency Plumbers? We are very popular in the East Midlands area because of the first class services that we provide to all of our customers. If you require a free new appliance quotation then please contact one of our managers to discuss the work that you need done. We are available 24 hours a day, 7 days a week and 365 days a year. Whether a situation occurs in the middle of the night or on a Sunday morning, we are only a phone call away. If you would like to get in contact with us and inquire about any of the services that we provide, then you can reach us by giving us a call on 0116 264 5115. Alternatively, you can use our contact form and a member of our team will respond to your enquiry promptly.